Idli is a breakfast food of south india. Very light and fluffy, easy to digest and very healthy – no oil involved and no frying – hurrah – it is steamed! 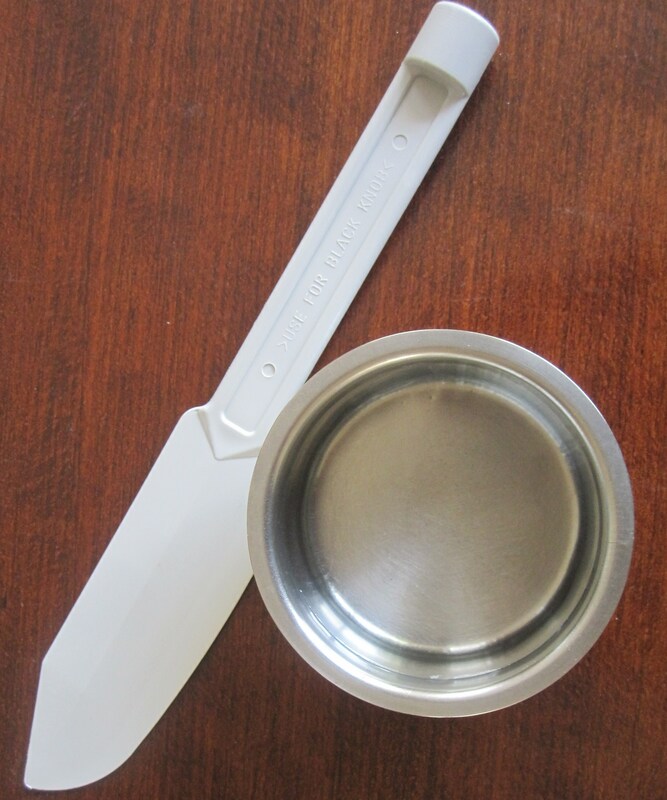 It is the same fermented batter we saw for dosai – the combination of parboiled rice and dehusked black gram. It goes generally like this – idlis for breakfast, rice and curries for lunch and dosais for dinner. Idlis and dosais can be interchanged between breakfasts and dinners. Idlis are had with different kinds of chutneys (https://dosaikal.com/category/chutneys/) and sambars. 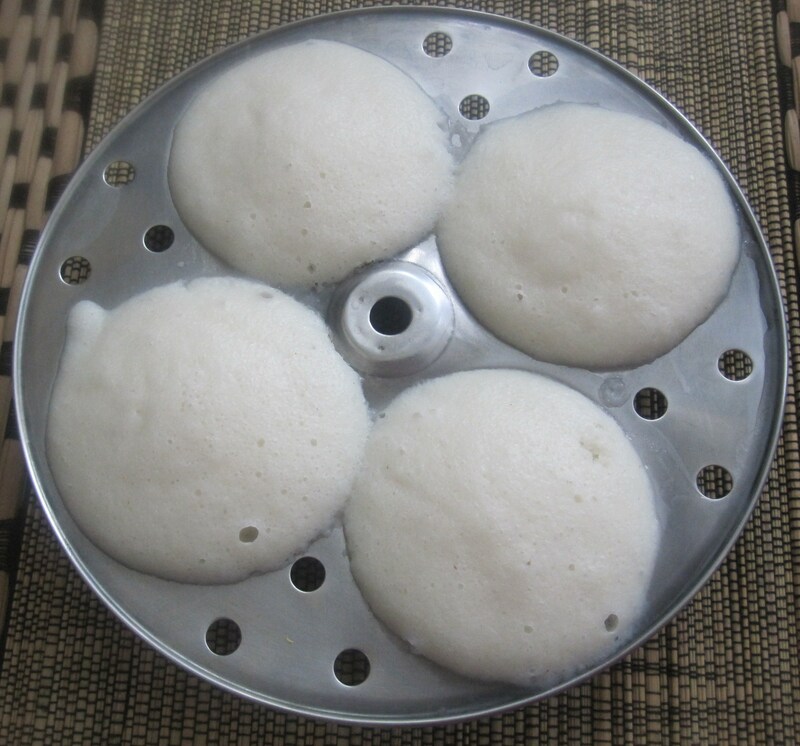 When one has a stomach upset, fever or the simplest ailment of all – laziness – if the batter is already made and stored in fridge – not to worry at all – quick and easy – soft and fluffy – idlis can take care of most of the simple health problems. 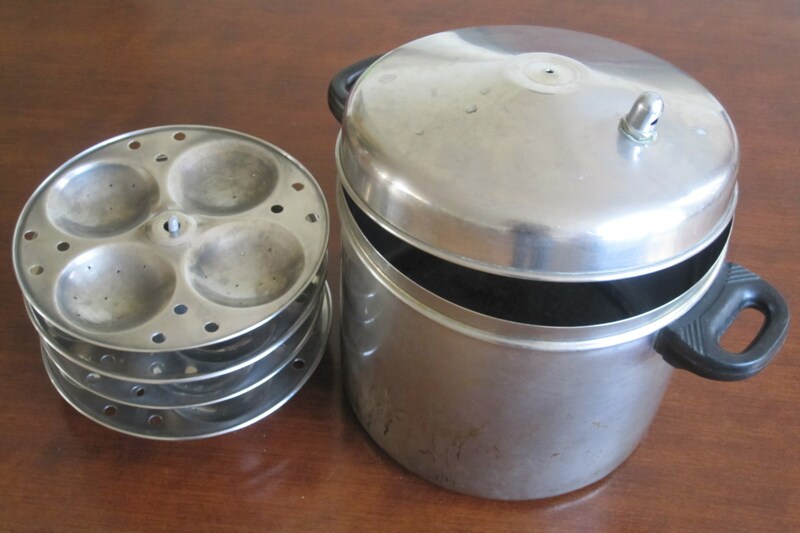 Idlis are usually never steamed beforehand and stored in hotcases. People get ready to go to the dining table – the women of the house start steaming idlis. It takes about 8 to 10 minutes to be ready. They go piping hot from the steaming mould to the breakfast or dinner plates or banana leaves. Immediately greased with ghee or gingelly oil as per preference and without delay soaked in sambar with a roll of the day’s chutney – are transferred straight into the tummy after some teeth work! 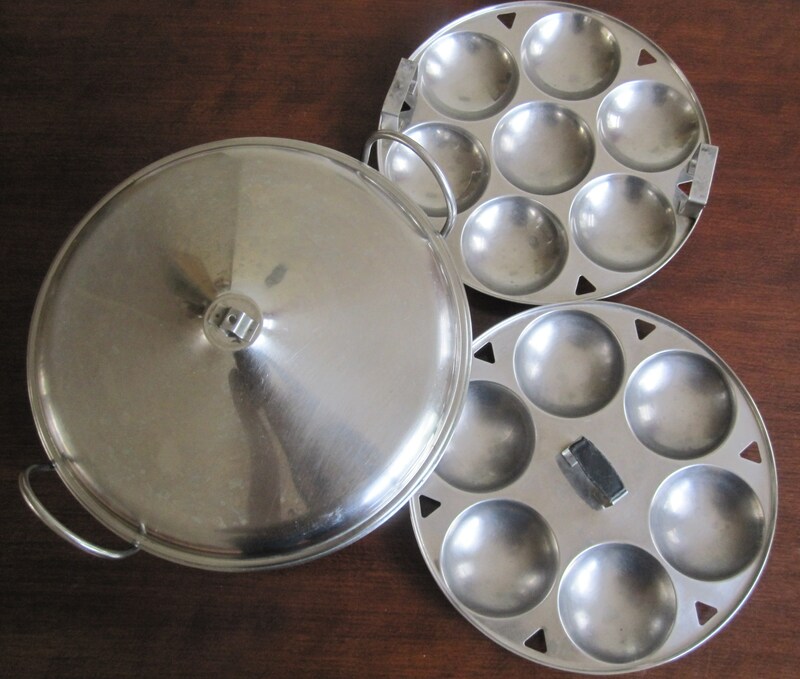 How much impatient a person might be, he would always be patient to wait for the steaming hot idlis. When thatha/grandfather is called to the breakfast table, he takes his plate, serves himself chutney and starts tapping the table like a tabla player, patiently waiting for not less than 5 minutes till idlis are ready to arrive on his plate. When there are four or five members on the breakfast table or traditionally on the floor, each gets two idlis initially. By the time these are done, there might be a waiting time for quick eaters – till the next set arrives from the steamer. There is no problem waiting – what is most important is the piping hot soft texture of Idlis! Truly, the lifetime of Idlis is too short. If we calculate from the time they are steamed to the time they go to the plate and within seconds they enter one’s food system – poor idlis… they live for a very little time – but deliver so well in such a short life span! 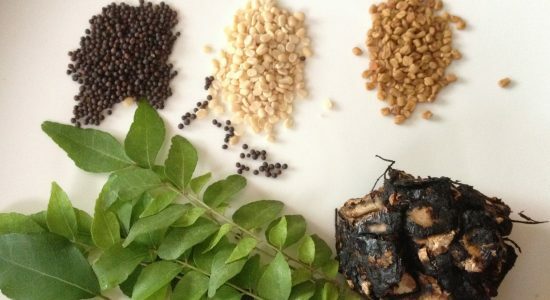 Serve idlis with the day’s chutney (https://dosaikal.com/category/chutneys/), sambar or gun powder chutney.